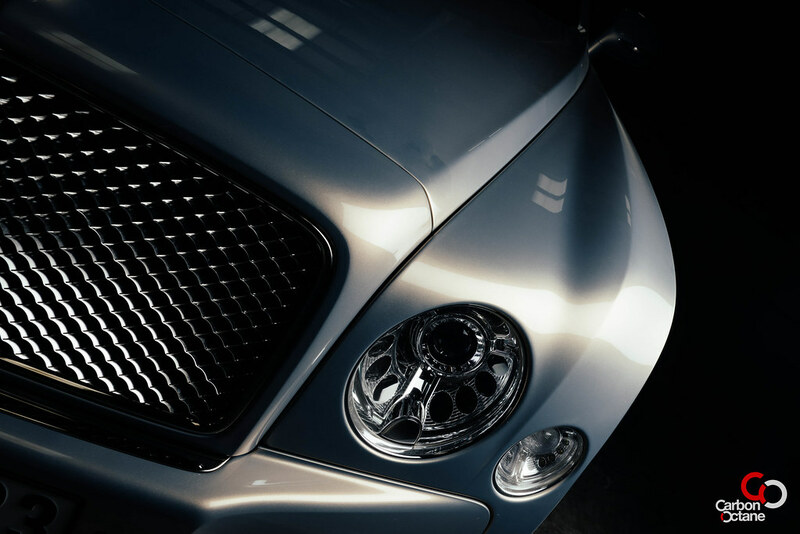 The 2013 Bentley Mulsanne is the pinnacle of Bentley’s craftsmanship and engineering. 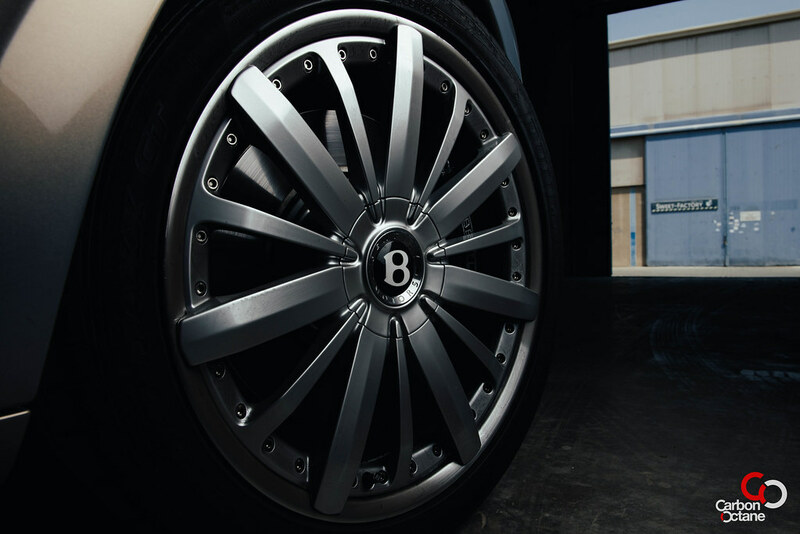 Let’s face it, when it comes to luxury, the Bentley marquee is right at the top of the food chain. 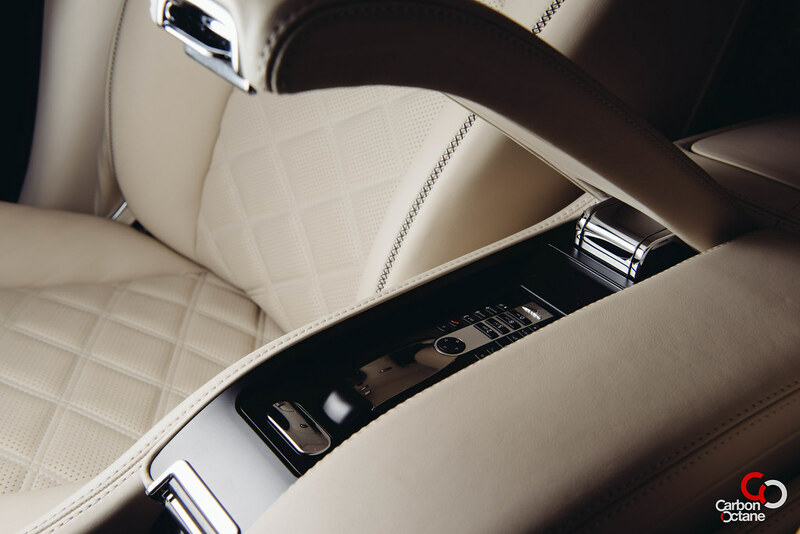 Can it go any better, well yes; what we have here is the Mulliner package. 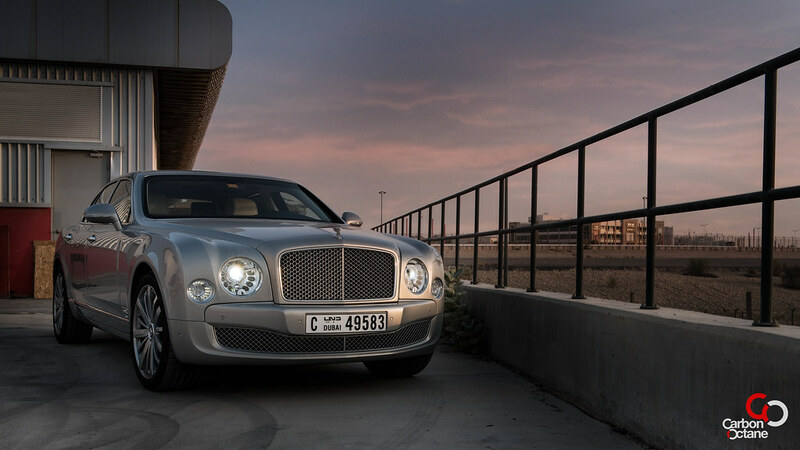 It Makes the Mulsanne more personal and unique and carries a hefty price tag to weed out the wannabes’. 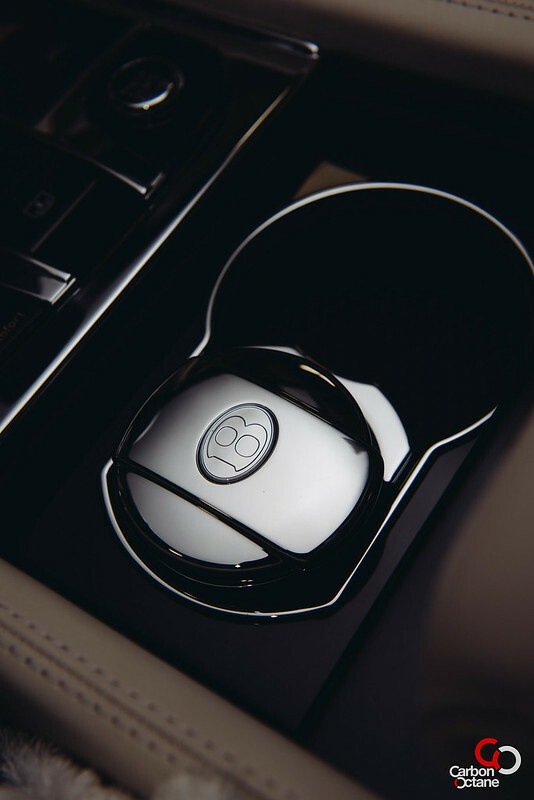 The name Mulsanne is a tribute to Bentley’s historical Le Mans racing heritage. The Mulsanne straight is the stretch of the Le Mans racing circuit where race-cars can reach their highest speeds. 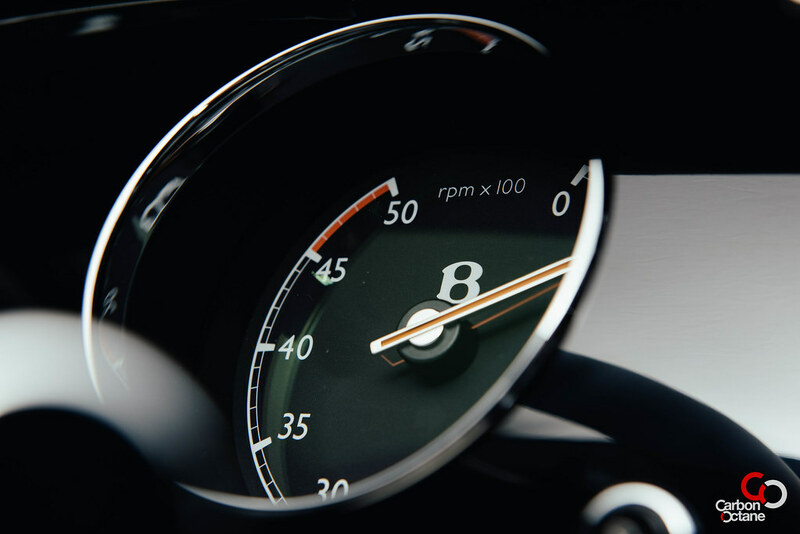 The big Bentley Mulsanne does reach a top speed of 296kmph while weighing a whopping 2.5 tonnes. But we are not here to talk about top speed or 0-100kmph times, nor are we going to talk about cornering g-forces, what we will talk about is the fact that this car is visioned and built with the sole purpose of moving its valuable cargo with the utmost grace and comfort. 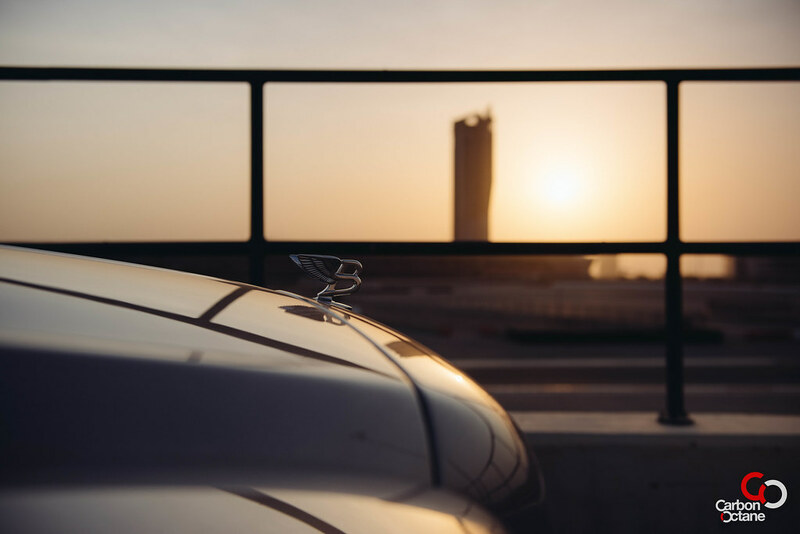 The Bentley Mulsanne is characterized by the imposing vertical mesh grills and the “flying B” hood ornament, the latter comes in as an option. 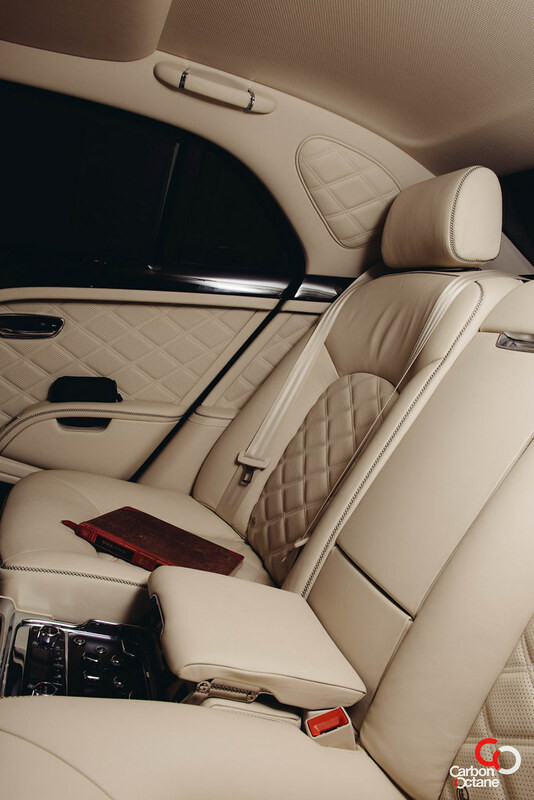 The Mulsanne is a meticulously thought over super luxury vehicle. And thus everything outside and inside should not only look great but its tactile experience should be unmatched as well. 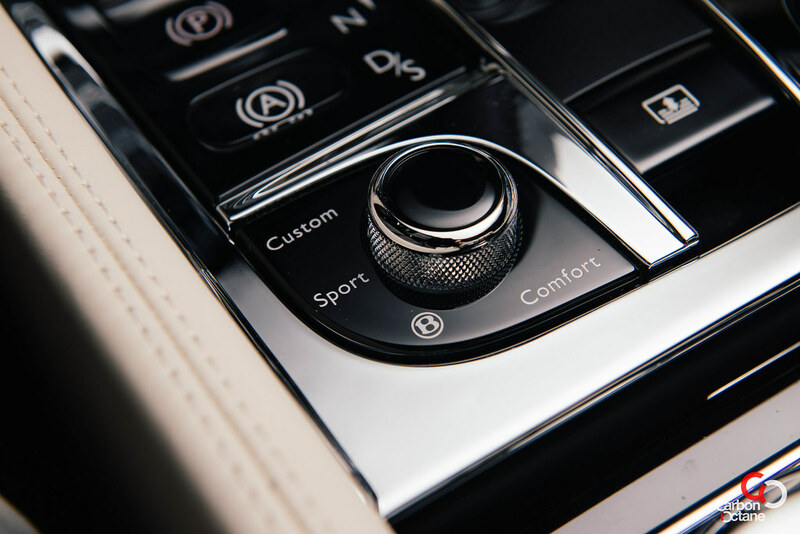 The coachwork employs new age technologies to drive forward the new design theme set by Dirk van Braeckel, the man responsible for bringing the Bentley into the new age with the creation of the Continental GT’s and Flying Spurs. 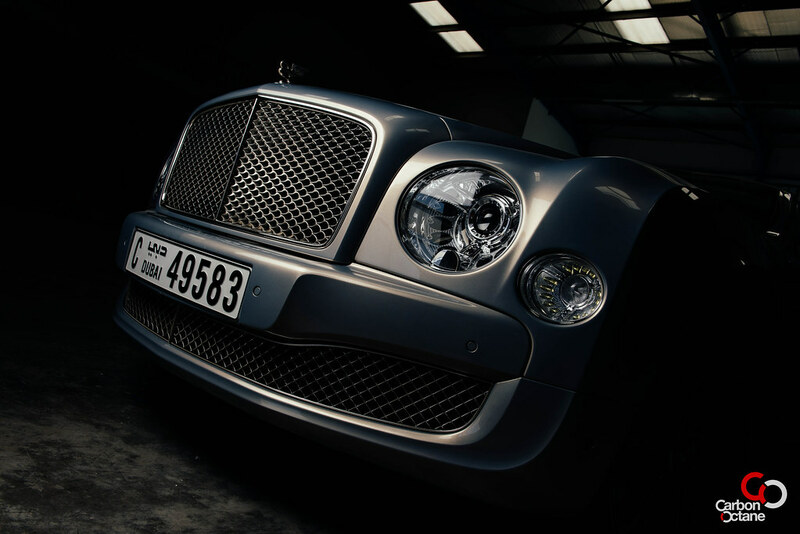 The Mulsanne looks like it’s made from one piece of metal, as there are few shut lines. A process called “Superforming”, where aluminum is heated to 500 degrees Celsius and molded to form the distinctive crisp lines. 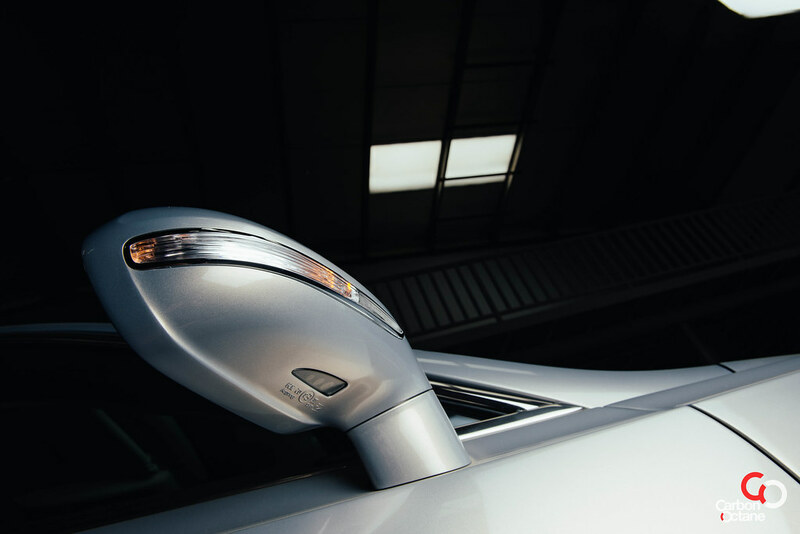 This is a revolutionary concept in the automobile industry, something which we have seen prior where Apple constructed the first uni-body on its MacBook Pro, just to give you a reference. 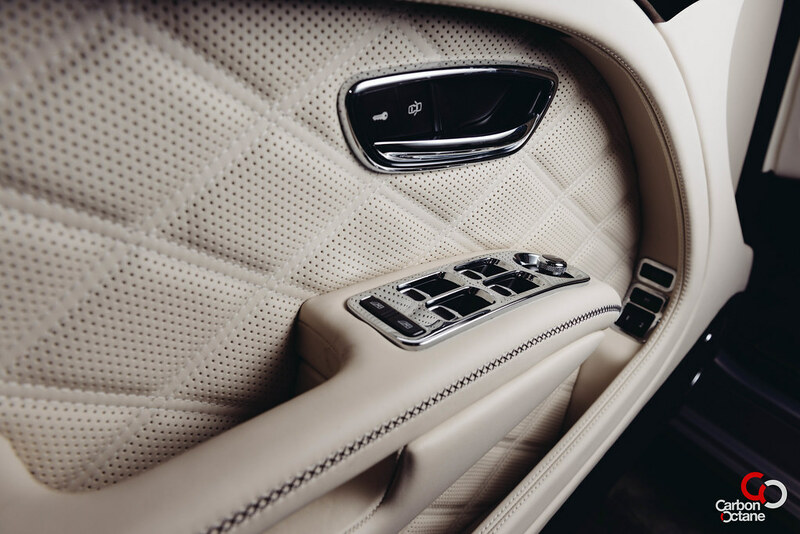 The inside of the Mulsanne is covered in leather, stainless steel, wood and glass. 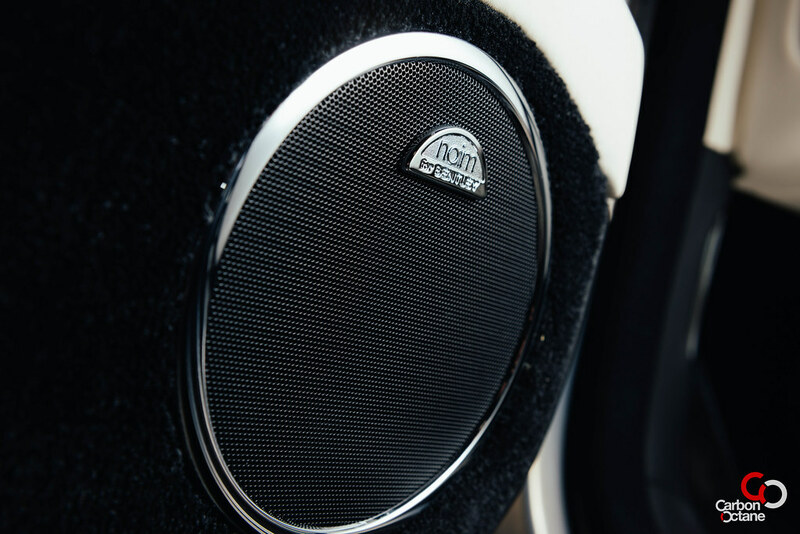 But Bentley has gone beyond and dug deep in providing the best of these materials. The leather comes from bulls and not cows, this is to avoid any stretch marks on the leather. 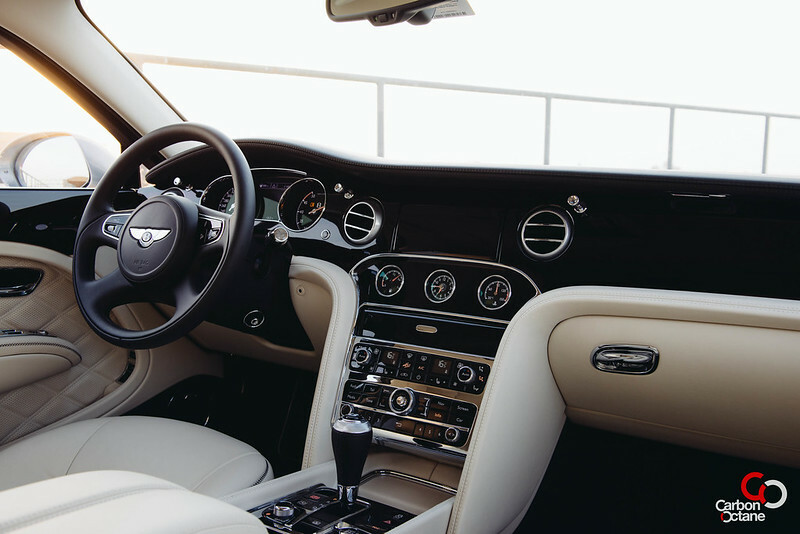 Bentley has their own leather factory where the bulls are kept in fence free pastures in northern Europe to avoid any blemished on their hides. The wood comes from their own forests and the air conditioning vents are made of solid stainless steel. When actually sweats when it cools down. 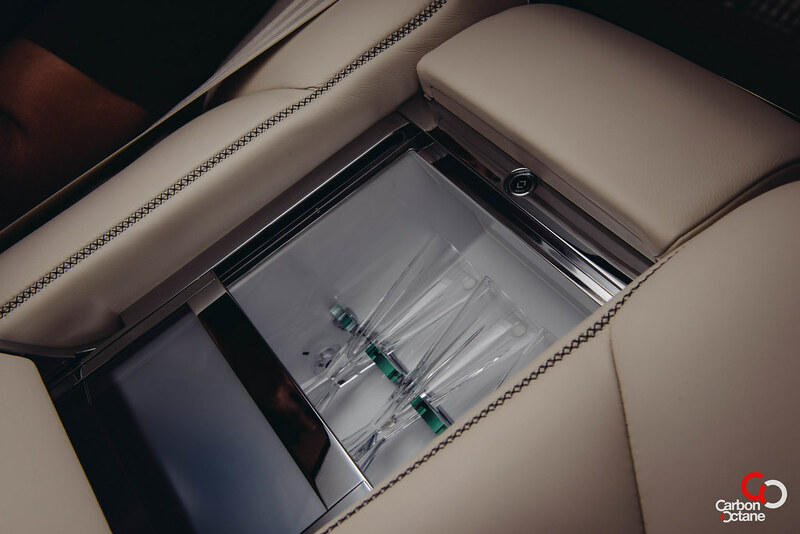 What you see is what you get inside the Bentley. If it looks like glass then it is glass. The buttons for example feels like glass and in this case it is just that; glass. Glass feels different totouch than polished plastic coat and also emits the background light purely. 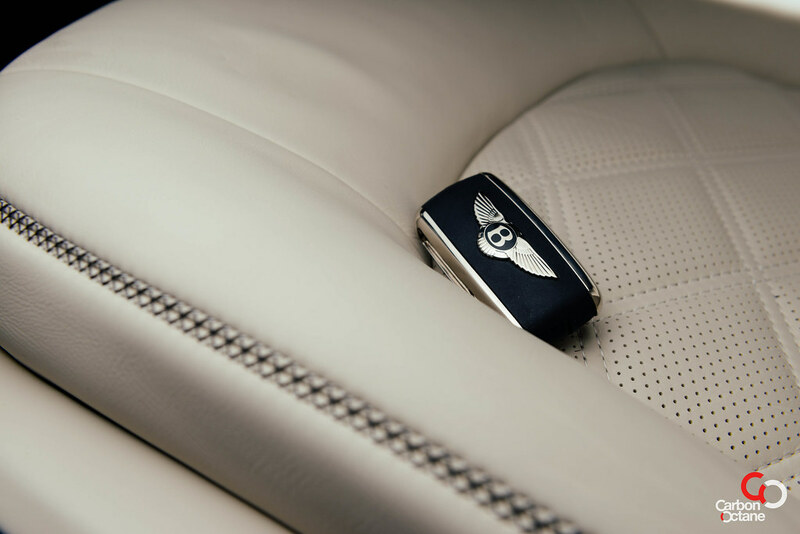 The Mulliner package is distinctive in its diamond cross-stitching on the leather and the lack of piping around the edges of the seat. 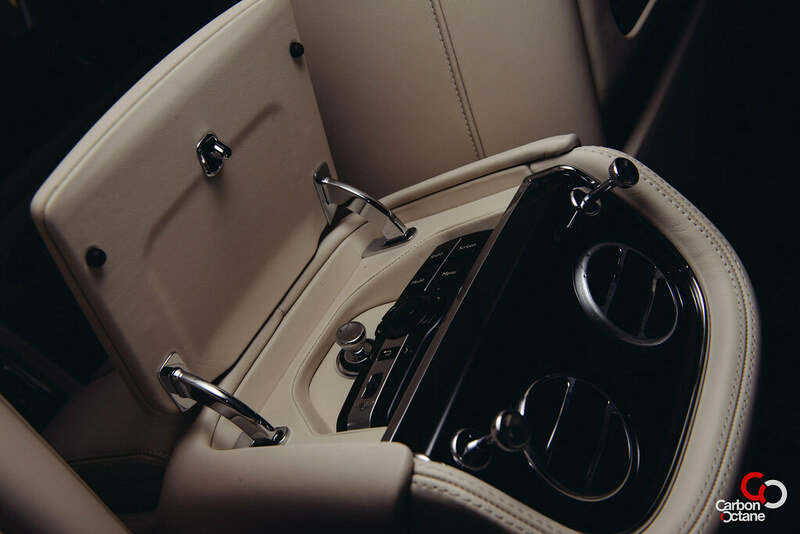 A cool box like none other can be located between the two rear seats. It has an opaque glass, which slides down electronically revealing three champagne glasses. The glasses are held at a slanted position so that I can carry its contents without any spillage. 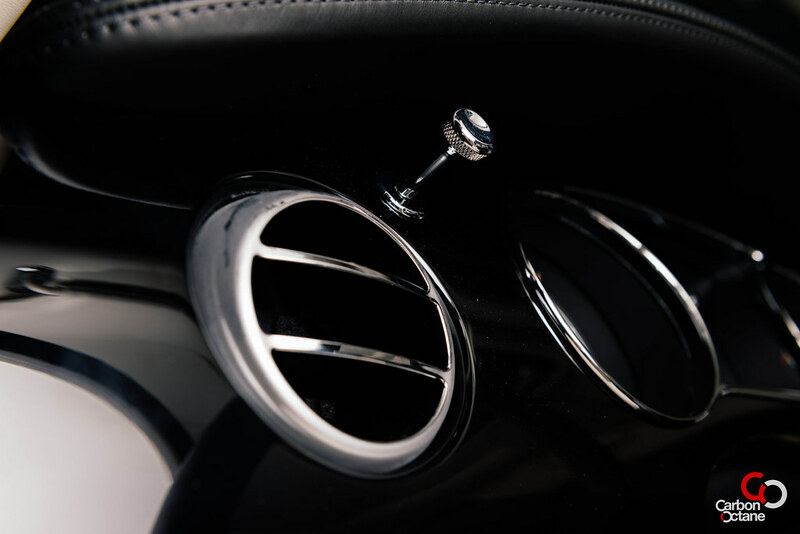 Tiny details such as this have been thought into every aspect of its interior. 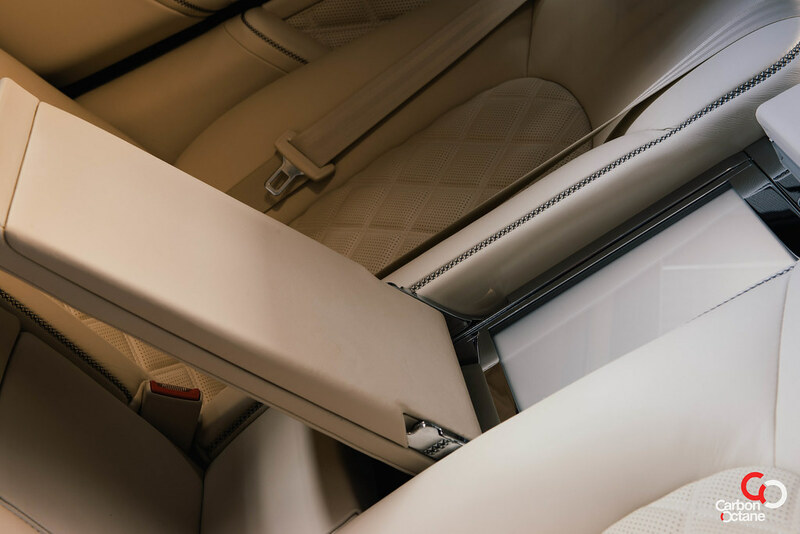 There are head cushions on the left and right side of the rear compartment and this avoids discomfort to the passengers in case the driver get a bit too aggressive with the vehicle while turning. The cigarette holder is heavy and feels like it is made from a single block of stainless steel, which it is. 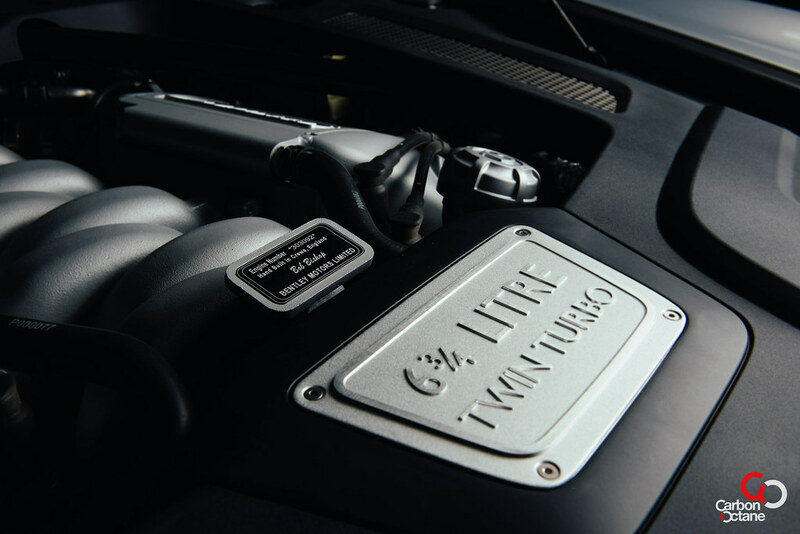 The Mulsanne retains the 6 and three quarter litre V8 twin turbocharged engine from the Arnage, but it sheds some weight. It now features cylinder deactivation and can cruise on four of its cylinders just to keep the “green activists” off its back. This engine produces less horsepower than the W12’s that are present in the Continental GT & GT Speed and the Flying Spurs and you must be wondering why!! 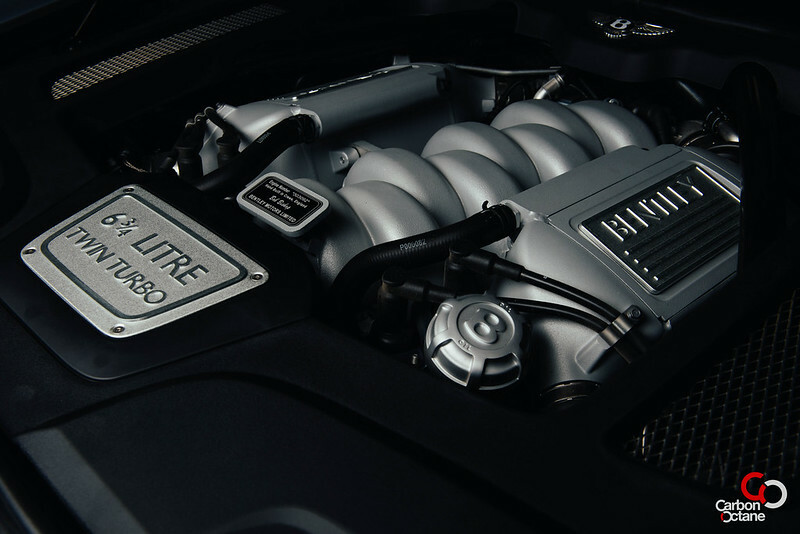 Why does the Mulsanne, which is the pinnacle of Bentley’s range, have compromised on the number of cylinders? Theoretically it should have the W16 of the Bugatti Veyron. The answer is quite simple, its heritage. 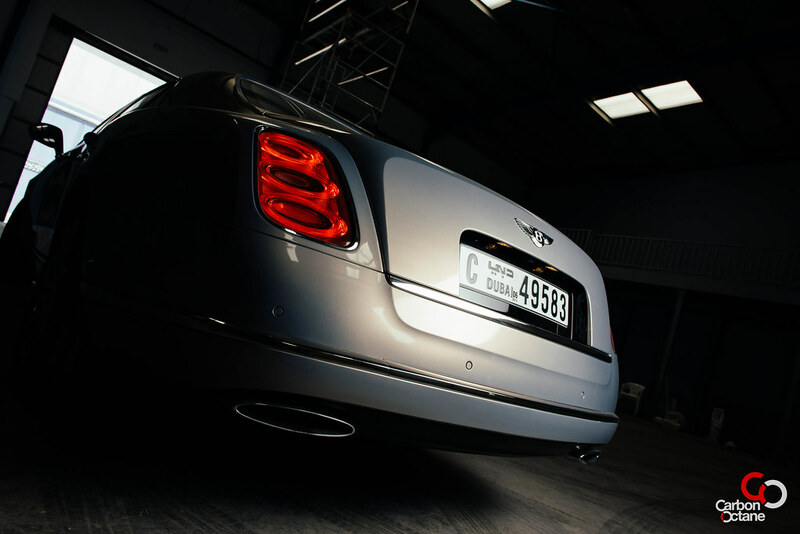 The W12’s were Bentley’s new models where as the Mulsanne is meant to carry the heritage of the Bentley. But that’s not even the full answer; this V8 produces the most low down torque of any Bentley model; 1020Nm of torque at 1750 rpm. 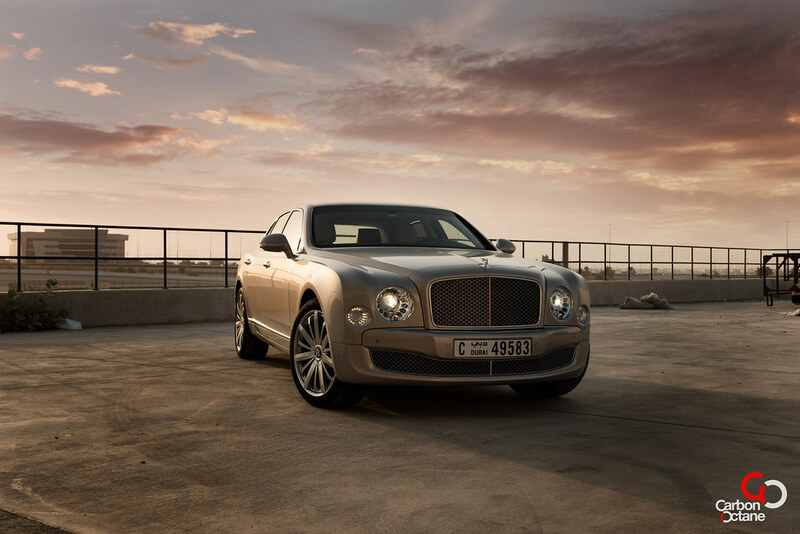 Yes, power is not everything for the Mulsanne, it’s the poise in which this grand vehicle moves. The torque alone would jump start a planet. 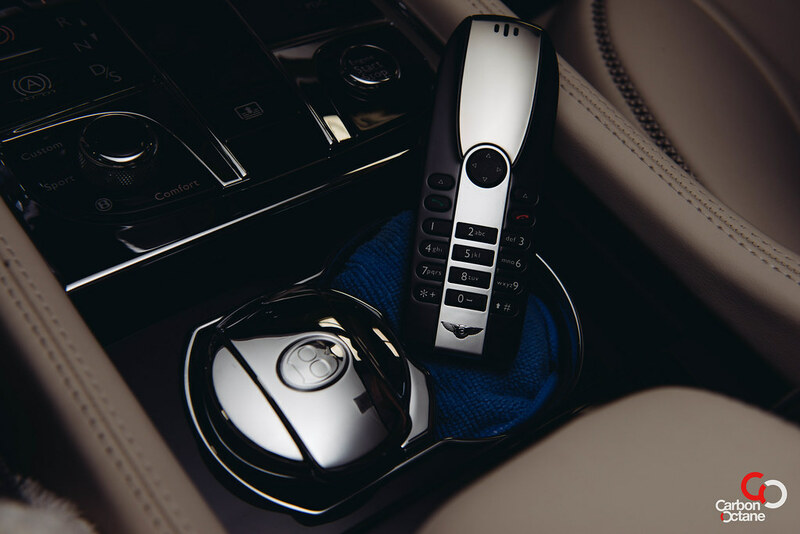 The 8-speed gearbox offer silky smooth transitions and is beefed up to handle the enormous torque. 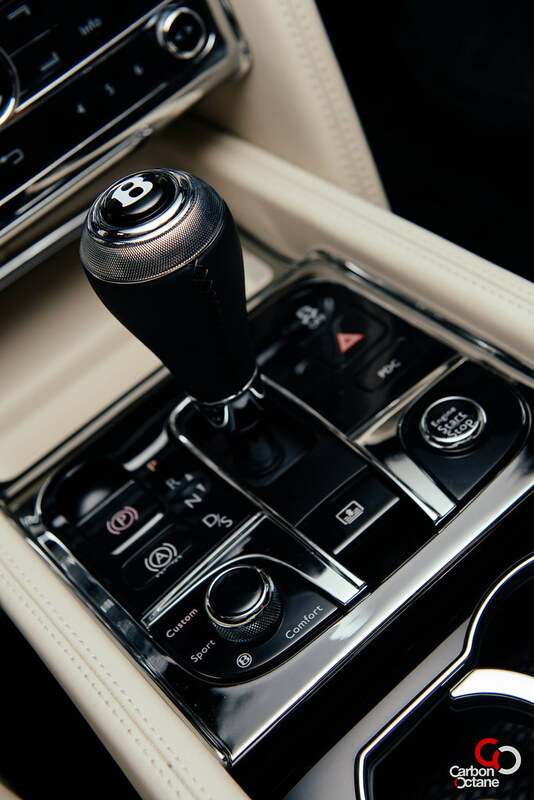 The Mulsanne also offers paddle-shifters; best enjoyed in ‘Sport’ mode. It’s not instantaneous but then again Bentley is a driver’s car and they have provided the driver with some sense of driving engagement. 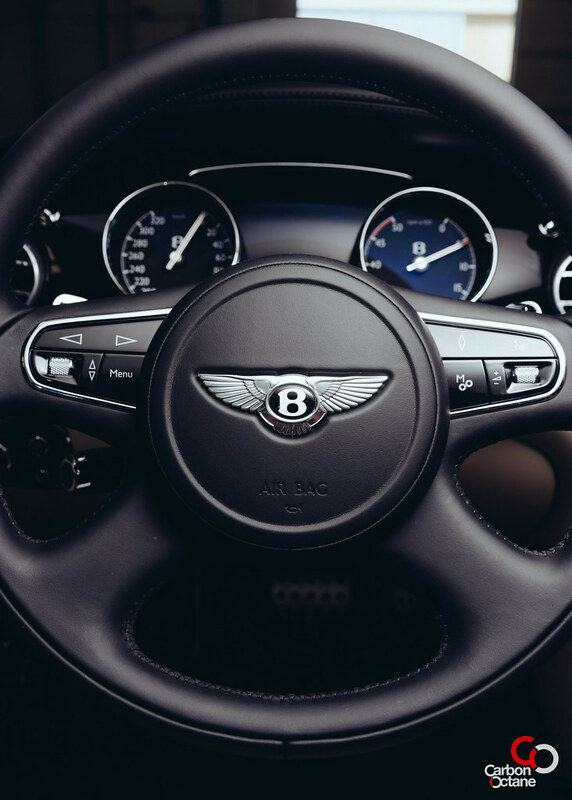 The tachometer dials are positioned upside down in true spirit of Bentley’s from yester years. 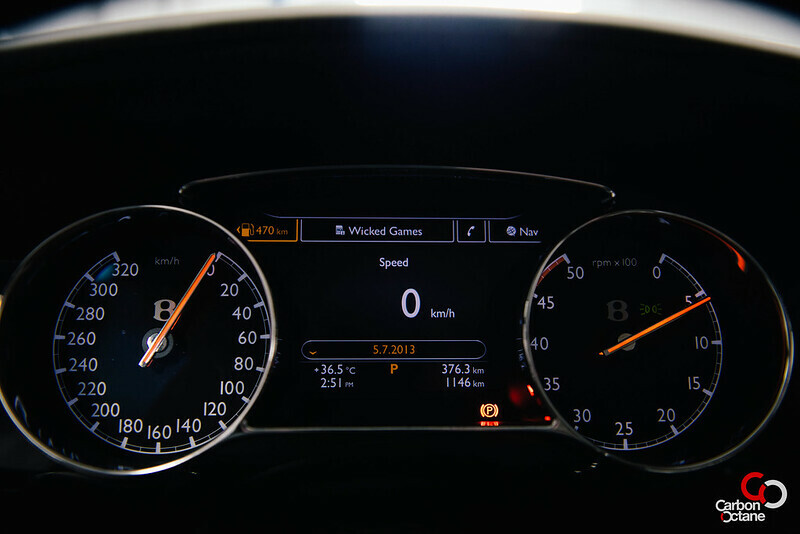 The designer says that at cruising speeds of around 100-120kmph, both the dials face each other for ease of view. Well why not? 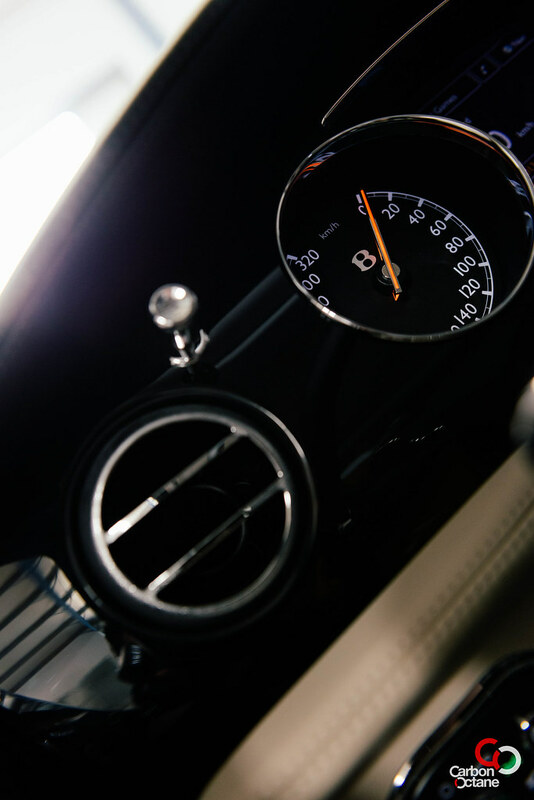 I am not old school, I just relied on the digital speed display. There are four ECU settings; Comfort, Bentley, Sport and Custom. 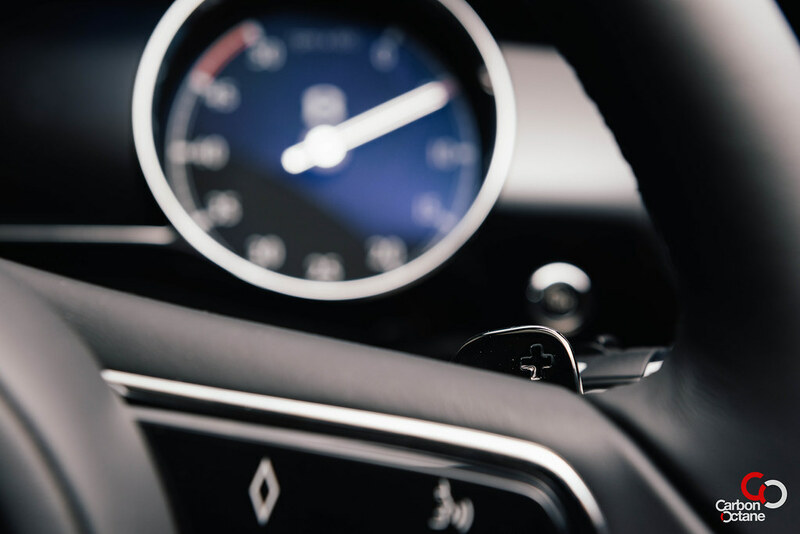 These settings gives a small incremental feel of sportiness, where as in the custom mode one can individualize the setting for the suspension and power delivery. 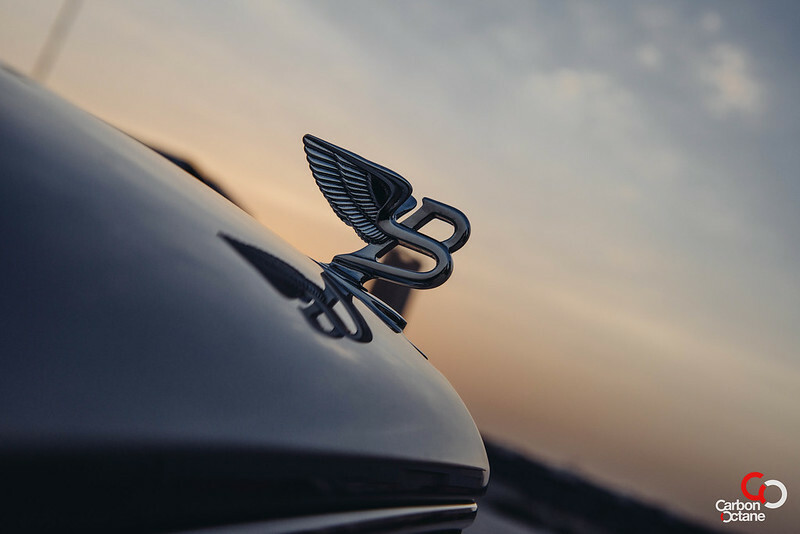 How can I sum up the Bentley Mulsanne? 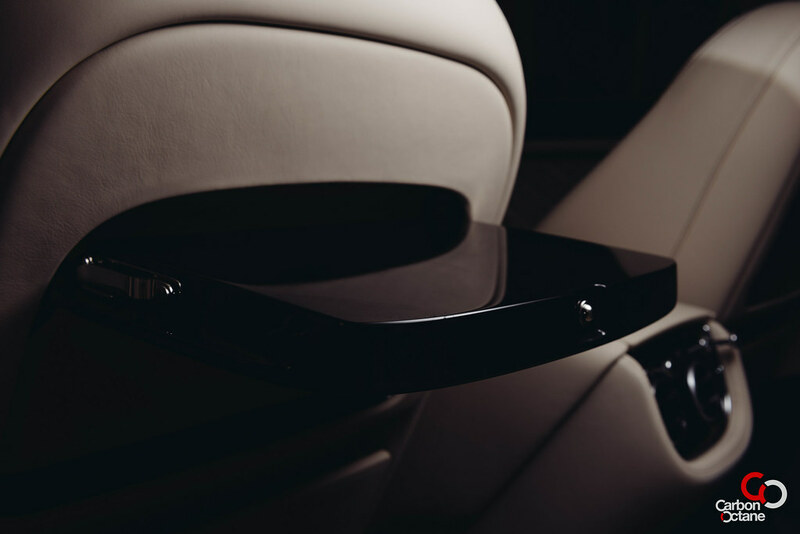 The Bentley Mulsanne is for those who have attained the pinnacle of their career and wants to indulge. A certain class who fought hard to achieve where they are. They are polished and intelligent but are fit and bold enough to take on a raging bull by its horns. 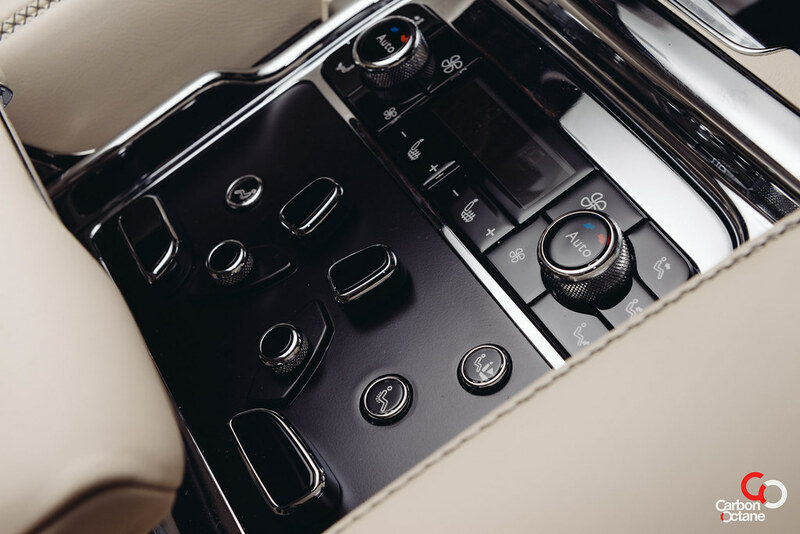 I feel that the Mulsanne is for those like Pierce Brosnan in ‘The Thomas Crown Affair’. Smart, eloquent but with a healthy dose of mischief in them. 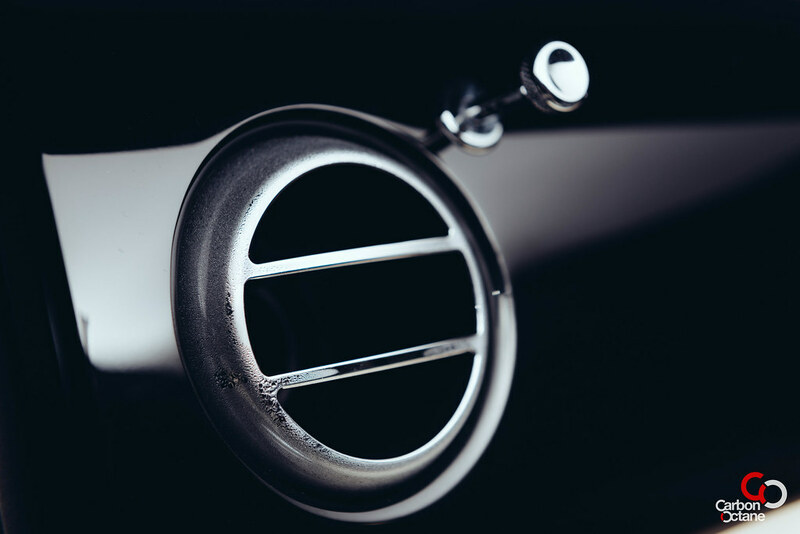 This is just what the Mulsanne is all about.